Canadian MIS leader Avanti had a strong finish to its 2014 Q2 leads that resulted in record growth, with year-to-date revenue up 13.1% over the previous year. 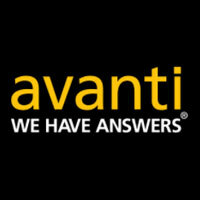 The company attributes its success in part to the release of its newest cloud-based Print MIS software, Avanti Slingshot. Launched in Q4 2013, Avanti Slingshot, developed for commercial printers, enterprise/in-plants and franchise operations, has already won the coveted “Must See’em” Award at Print 13. Its success has also led to a number of new clients including The Watkins Printing Company, Colortree Group, American Marketing & Mailing Services Inc. (AMMS) and Arizona State University (ASU). One long-time Avanti customer, Pazazz (a Montreal-based cross-media integrated marketing solutions company), just completed its move to the Avanti Slingshot platform. 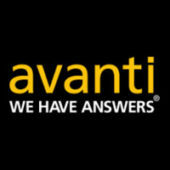 Avanti will be celebrating its 30th anniversary in September of this year.